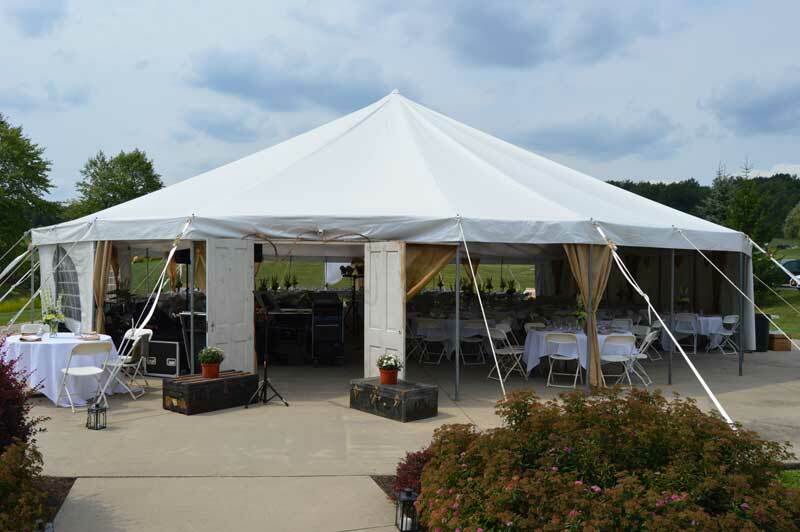 Let Woodlynn Hills make your wedding reception or party the special event you deserve. When planning your event, please use our Wedding Checklist to be sure your wedding reception is a total success. 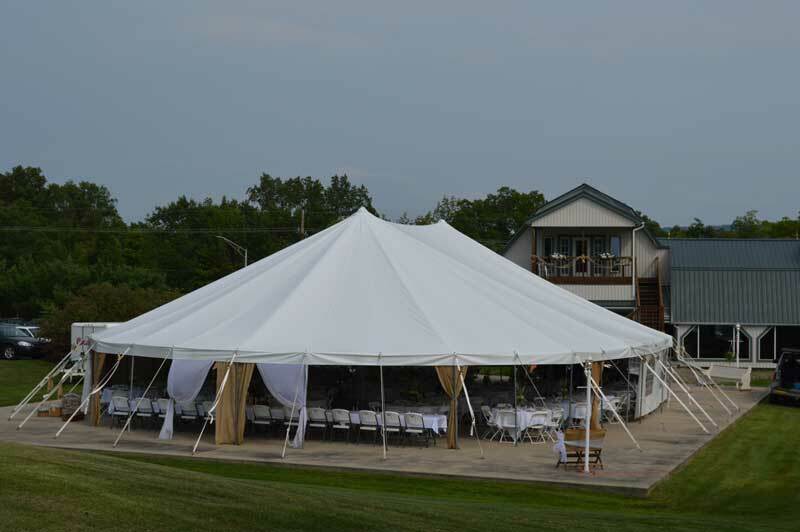 A renovated 19th century barn will be the setting of your event. A choice of both indoor or outdoor seating is offered. Catering is available through our own catering service or from Vasile's Catering. Our friendly staff is always willing to go the extra mile to make your experience memorable and worry free. Please call Russ at (585) 468-5010 for more information. Click here to request information.